Spend the day touring Lodi's wineries. 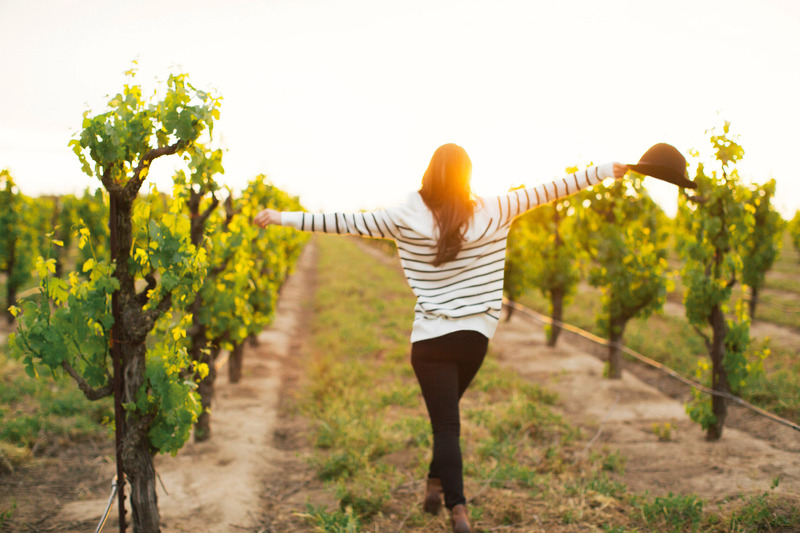 Dreaming of a California wine tour getaway? Time to kick back, relax and let someone else do the driving. Take a tour of Lodi's wineries and vineyards. With more than 85 vineyards to choose from, you'll definitely find a few new favorites! View the Lodi Wine Trail Map to scout out your wine tour route. Welcome to Vintage Limousine Service of Lodi Winery Tours. A wonderful limo service offering wine tours throughout the Lodi Area! Woodbridge Winery and Visitor's Center offers a unique retail shopping experience and public tours.